Looking for reliable local roofers in Torbay? 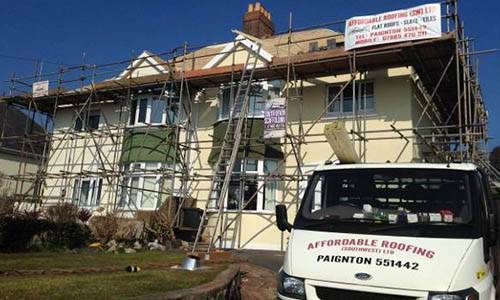 Looking for a reliable and qualified roofing company Torbay? We understand that your roof is an essential aspect of your home and that choosing a reputable roofing contractor is highly important. If you need roof services, maintenance or roof repairs speak to the professionals at Affordable Roofing. 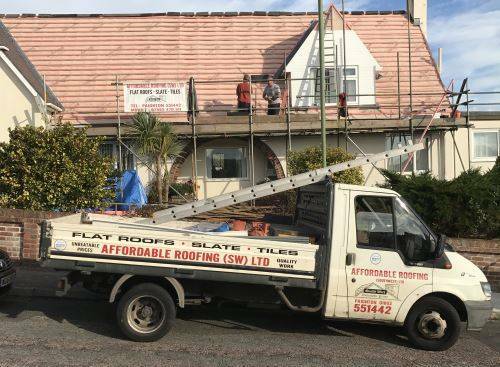 Based in Paignton near Torquay, we are professional roofers offering a comprehensive range of roofing services for tiled, slate and flat roofs. Whether you need a new roof or roof repairs, we can help. In addition, we also offer cladding, Velux window installation, decoration and property maintenance services. Due to our extensive range of services we can save you money and save you the hassle of having to employ several different contractors. With over 35 years experience we offer first class roof and property maintenance services at competitive prices throughout Paignton, Torquay and Torbay. If you a looking for high-quality roofing services speak to us. We work closely with our customers to find an affordable solution to their needs. 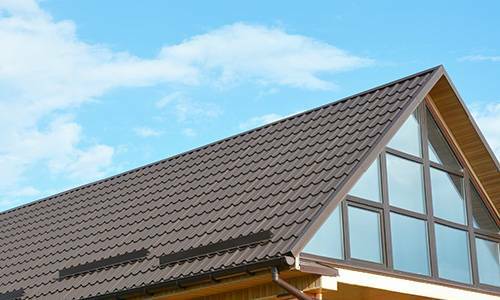 Whether you need a new tiled roof or you need you existing tiled roof repaired, we offer tiled roof services at competitive prices. 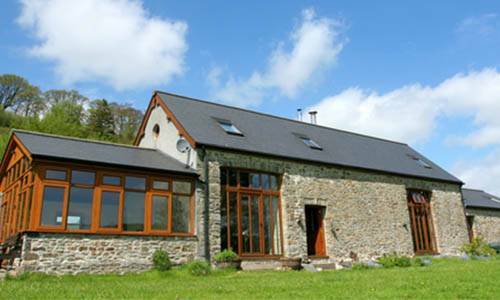 Slate roofs are attractive and environmentally friendly. 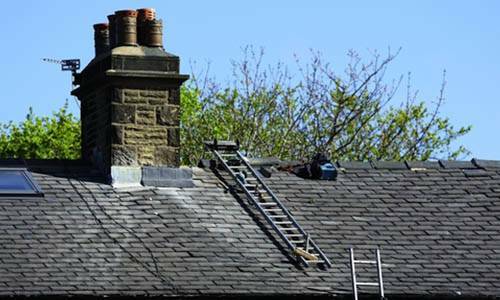 If you need a new slate roof or slate roof repairs, we can help. 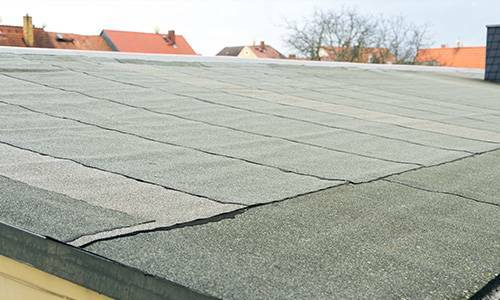 If you need flat roof repair or you are looking for a reliable roofer for flat roof replacement, we offer flat roof services at competitive prices. 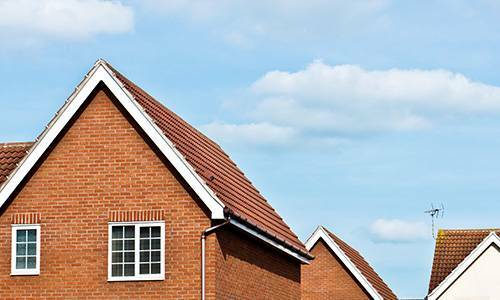 We offer comprehensive roofline services. 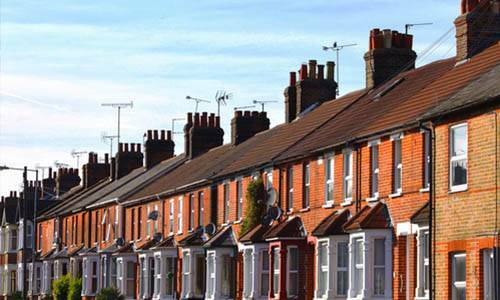 Our services include fascias, soffits and guttering. Looking after your roof is important. Our roof maintenance services will keep your roof watertight and secure. 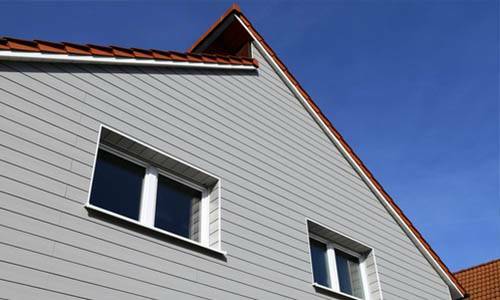 If you need building cladding services, we offer competitive and professional cladding services. 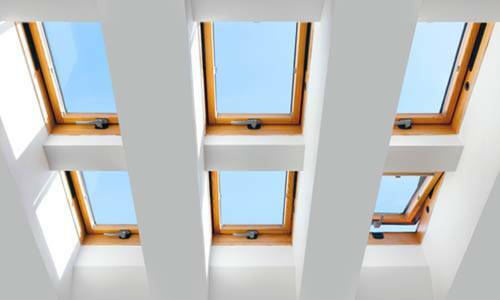 Velux roof windows and skylights can transform the exterior and interior of your home. See how we can help with affordable roof light installation. Affordable Roofing use Elastathane 25 rapid cure one coat polyurethane waterproof coating for its excellent properties and usefulness in coating complex areas. 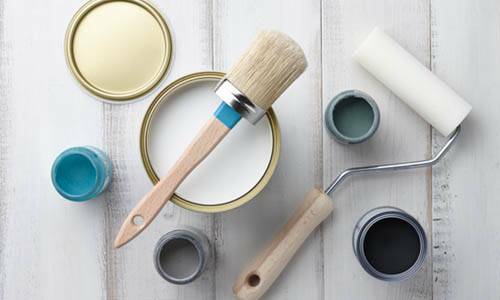 Transform the appearance of your home with our decorating and property maintenance services. Take a look at our gallery to see our previous work. Why choose us for roofing contractor services? We have been providing high-quality roof services to customers throughout Torquay, Torbay and Devon for over 35 years. Customers come to us because we have an excellent reputation as local roofing contractors. Furthermore, our prices are competitive and we offer free no obligation quotations. We are reliable, work within timescales and budgets and always provide cost-effective services. We will recommend the best solution for your roof which could save you money. In addition, when the job is finished, we are always here to offer aftercare services. As a result, our customers can relax in the knowledge they are employing a roof contractor that cares.